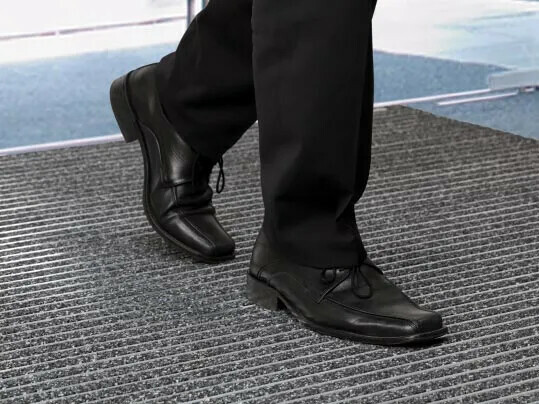 Entrance matting used in the main entrances removes dirt and moisture from soles of shoes and wheeled traffic ensuring a clean, tidy and safe welcoming area for visitors. 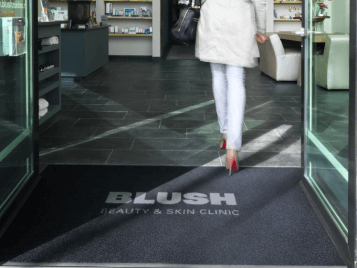 The entrance can be personalised with a logo or welcome message, creating a professional and welcoming entrance area unique to the shop or retail formula. 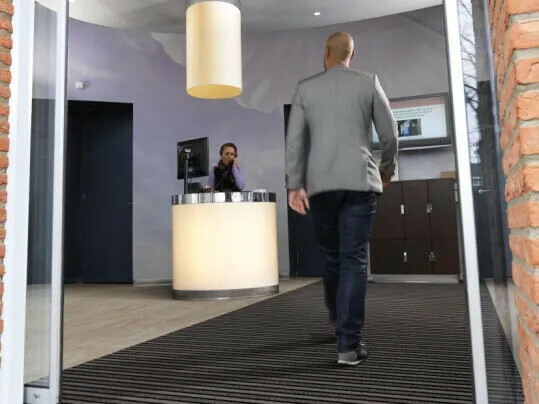 We make entrance systems, resilient and textile products so Forbo understands the impact of a total solution. We offer impartial advice on how best to plan the size and design of your entrance area and how an effective entrance can save on cleaning costs in the long run.